Dr. Fruci received her MD and PhD in Pharmacology from the Vanderbilt University Medical Scientist Training Program. She trained in Internal Medicine at Beth Israel-Deaconess Medical Center and completed her Pulmonary and Critical Care Fellowships at the Massachusetts General Hospital. Dr. Fruci serves as the Division Chief of Pulmonary and Critical Care Medicine at Prima CARE and as the Director of Pulmonary and Critical Care Medicine at St. Anne’s Hospital, both in Fall River, MA. She is the director of the Prima CARE Lung Cancer Screening Program. Dr. Fruci’s outpatient work focuses on consultative services for individuals with lung nodules, lung cancer, and respiratory diseases including COPD and unexplained shortness of breath. The data from the NLST inspired Dr. Fruci to develop and implement a Lung Cancer Screening Program at her institution to ensure that appropriate individuals are screened and, once screened, receive appropriate care and follow up. She serves on the Quality Improvement and Implementation Committee for the American Thoracic Society and the ALA/ATS Lung Cancer Screening Implementation Committee. 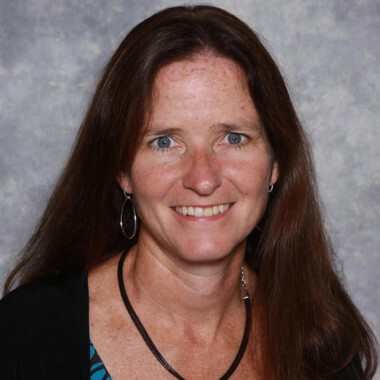 She also serves on the Quality Improvement Committee and Medical Executive Committee at Saint Anne’s Hospital and is the physician lead for implementation of a quality improvement initiative to consistently provide appropriate care to patients with sepsis according to current best evidence. Dr. Fruci is board certified in Internal Medicine, Pulmonary Diseases, and Critical Care Medicine. She is a member of the American Thoracic Society, the Society of Critical Care Medicine, and American Medical Association. She is a fellow of the American College of Chest Physicians. 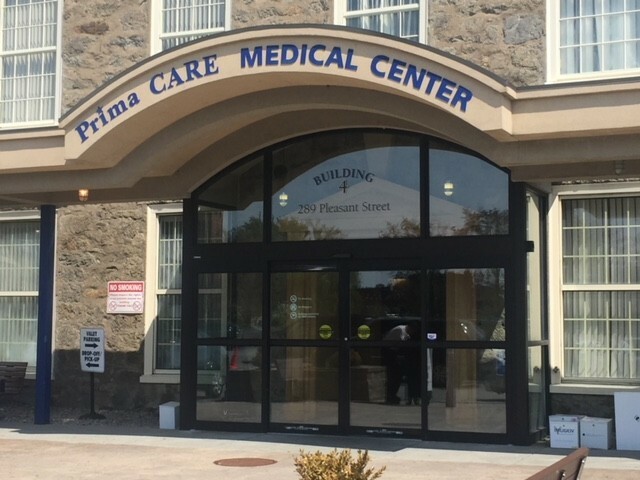 PrimaCARE PC is a large, ~150 physician, multi-specialty group practice in Fall River, MA. We are affiliated with but not owned by a local community hospital.